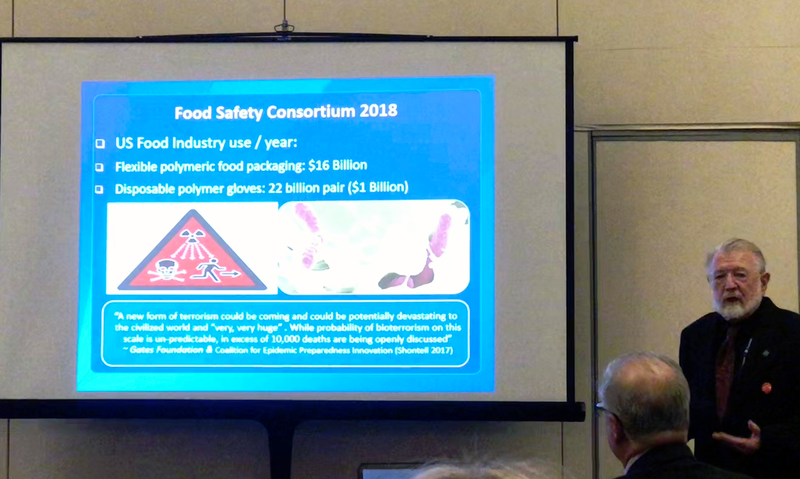 A recent presentation by Barry Michaels at the Food Safety Consortium in Chicago highlighted an unregulated and high-risk zone to the US food industry - disposable gloves and their manufacturing processes. Disposable gloves and clothing are frequently an afterthought and “just add them to the cart” items because a company needs them. 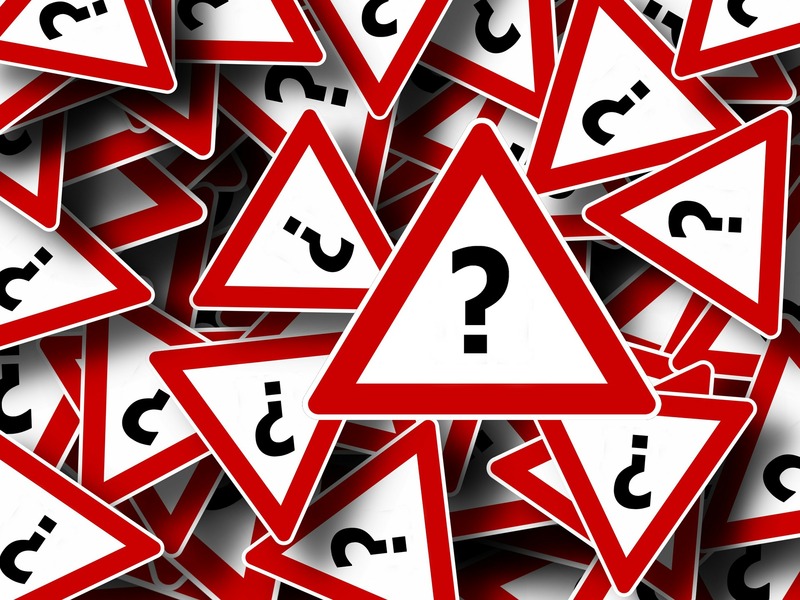 Often suppliers don’t know or don’t care about these products, where they came from or how they were made. Vote with Your Purchase Power. Vote B Corp! Following on from the recent midterm elections in the US, the global B Corp community has launched the “‘Vote Every Day”’ campaign, encouraging businesses and consumers to vote with their values. 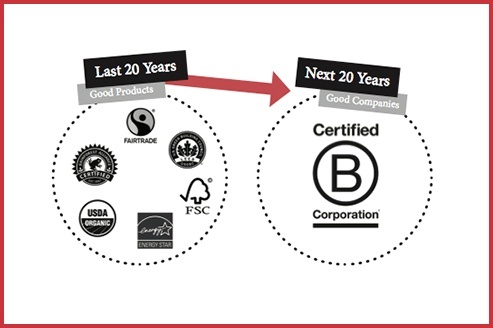 From choosing the snacks in your break room, to..
We are proud to be a B Corp! According to B Lab, Certified B Corporations are businesses that meet the highest standards of verified social and environmental performance, public transparency, and legal accountability to balance profit and purpose. 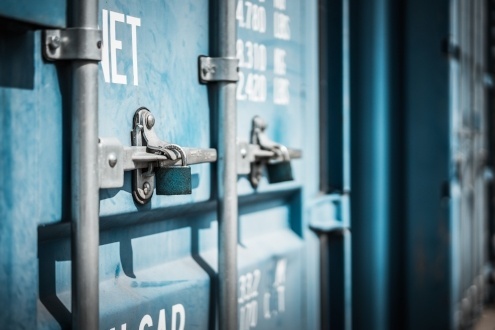 With the reported cases of food fraud increasing steadily in recent years, supply chain transparency is becoming more and more essential in order to identify the “hot spots” requiring traceability. To combat food fraud, the origins of the raw.. It's estimated 48 million people become sick, 128,000 are hospitalized and around 3,000 die from foodborne illness each year in the US. Both the FDA and CDC have recognized disposable gloves play a role in these statistics, with gloves and glove..
Full disclosure - I do not recommend the use of vinyl gloves. 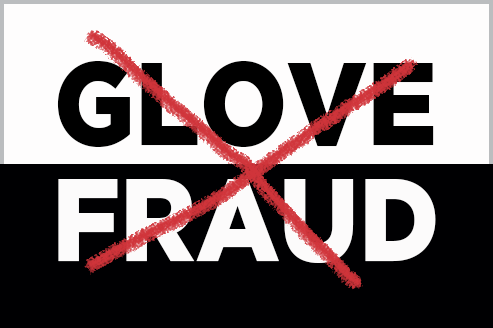 Accumulating scientific evidence shows vinyl (PVC) gloves are a food safety risk and can cause adverse health and environmental effects. 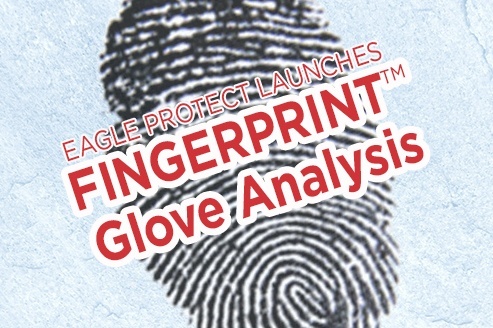 The evidence against their use is overwhelming,..
As of January 2018, Eagle Protect has decided to discontinue supplying vinyl gloves to the US food handling and processing industries. 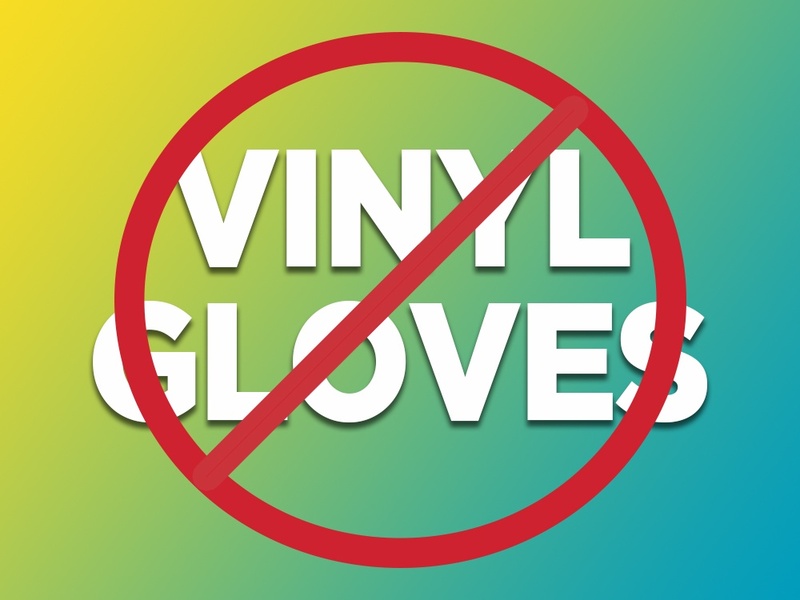 Eagle has previously sold vinyl (PVC) gloves with a number of recommendations based around the shortcomings of.. Compromised food safety can have a devastating effect on human health, with recalls, lawsuits and loss of business for the companies involved. 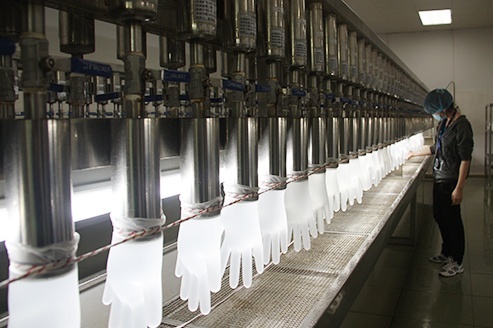 A recent article by Food Safety News highlighted a significant number of food safety alerts were due to..
Can Disposable Gloves Increase Food Waste?